It’s never good when a console breaks on you. It’s less good when you open up the console to discover a dead snake. 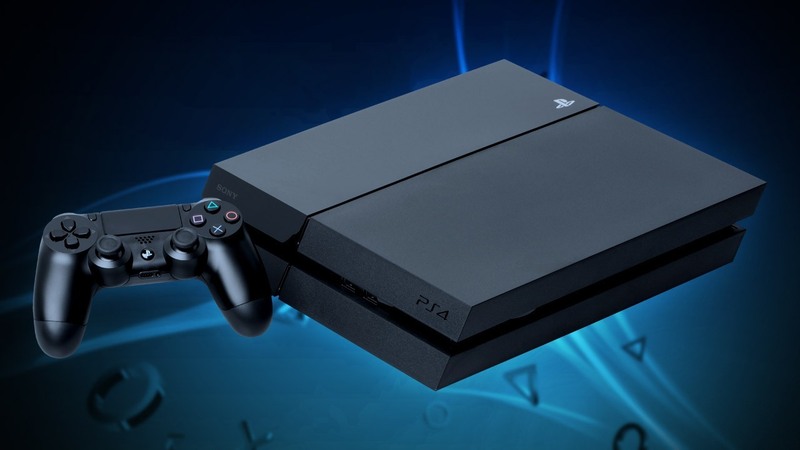 An electrician was tasked with fixing a broken PS4, which apparently was giving off a “strong smell” after it turned off. Instead of your standard electrical problem, he found a dead snake had been burned into the circuit board in two different places. 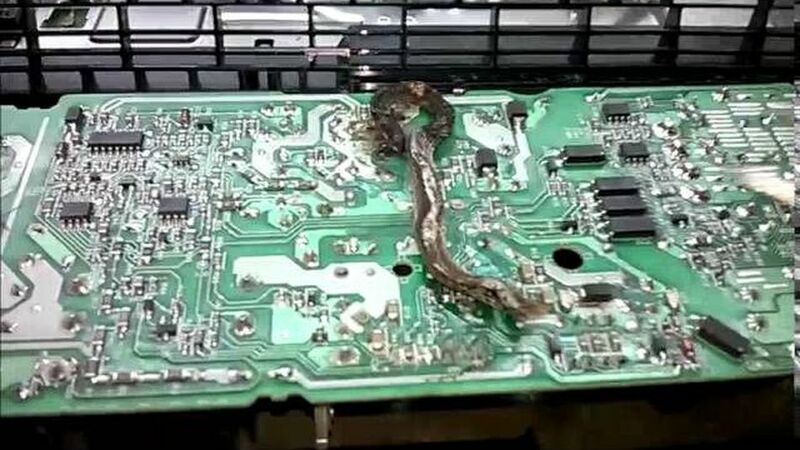 No one seems to be able to explain exactly how or why the Snake crawled inside the PlayStation. Did Xbox boss Phil Spencer secretly release an army of the fiends to infiltrate Sony consoles worldwide? No. Probably not. I’m not certain that this kind of thing is covered in the PlayStation 4’s warranty. I had a quick look, and it doesn’t seem like fried snake is something that guarantees a refund, unfortunately. 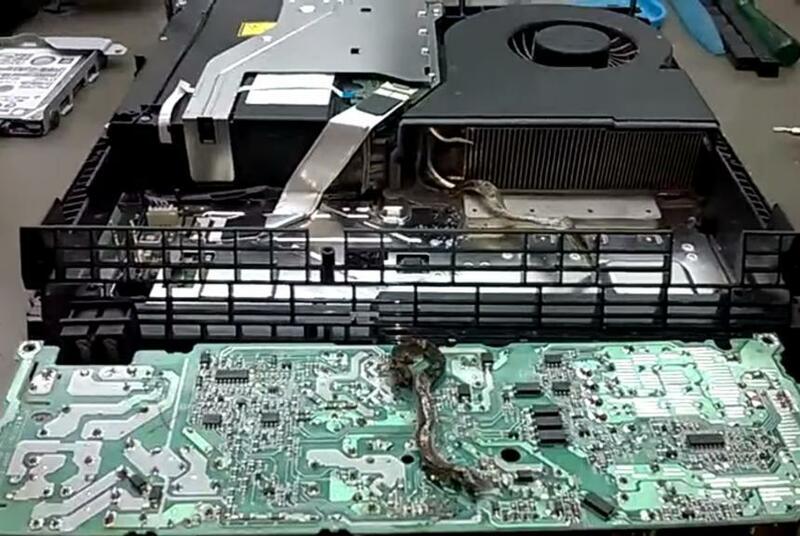 If you fancy watching a video of a slightly cooked snake inside a PlayStation 4, then please enjoy the below footage. It’s unclear whether or not the snake’s family will be seeking damages from Sony. I would assume not. Because they’re snakes.